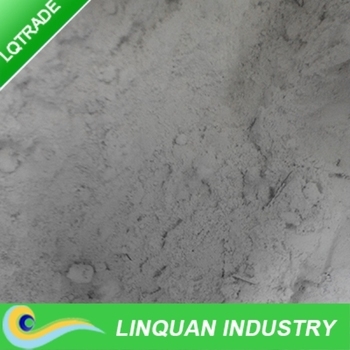 It is a kind of castable refractory material, and made of Corundum or bauxite grain, SiC, C, binding agent, and additive. 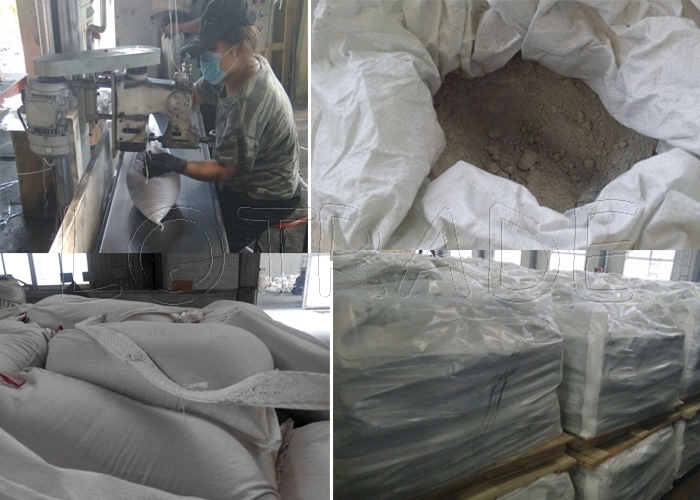 1)Strong resisting high temperature and erosion performance. 2)Strong resisting wearing, dry fast etc features. 1) 25kg/unit(plastic woven bag); 1 ton in P.P bag(waterproof) with sling. 2) 25kg/unit(plastic woven bag); 1 ton on pallet with plastic film. 3) According to customer's request. 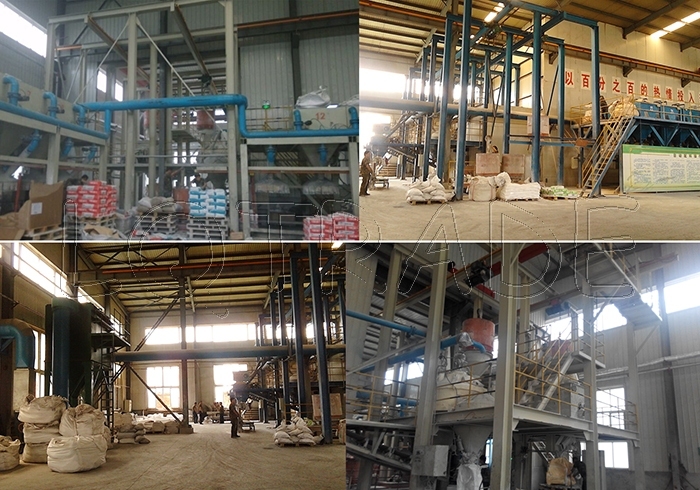 Jinan Linquan Industry and Trade Group Co., Ltd. is a collection of scientific research, design,development,production,and import andexport trade in one group of Companies, a national large-scale backbone enterprise for refractory materials. production line of a variety of high-purity synthetic materials. Our annual production capacity of slide gate plates is more than 80,000 tons.